The ups and downs of high school life continue in the third bind-up in the Alice series. 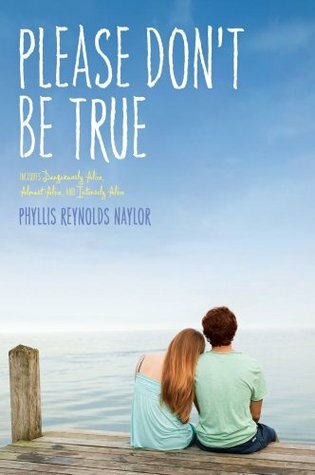 Please Don't Be True, is an adventure of growing up in Alice's junior year, when she and her friends deal with issues like a pregnancy scare and a heartbreaking good-bye. But no matter what changes, Alice is as relatable as ever. In Please Don't Be True, I found that each book was getting significantly better than the last. Alice is starting to grow up and be more in control of herself and what she wants out of life, even though she may not know it all just yet. There are still some things that I question of Alice, like when she fights with Sylvia then hides in her parents closet?? what is that all about! Alice still acts like a child throughout the book, but more maturity is seeping through that brain of hers, and she is taking more responsibility. I find though, that Alice does act on impulse on most occasions without thinking it through first. In the book there are a lot of discussions which would be more taboo (Teen pregnancy, Race, Sexual orientation, etc.) 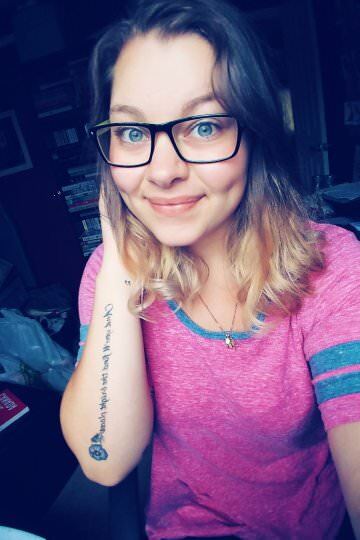 which also gets picked at by other students, and I found that Alice and her old and new friends would stick up for almost anything or anyone that they believe in, which is amazing, and we should all be so lucky to have someone in our life like that. It also gets you thinking outside your own comfort zone, and thinking philosophically. I really enjoyed the fact that Alice is branching out in this bind-up and taking more activities on like the school play, and newspaper staff. She has a lot going for her, and I can tell that people really like her as a person, because she is so passionate about what or who she loves. Overall it was a really good book, and I enjoyed seeing Alice grow from her Freshman year, but some things could have been better; like less repetition in the story line. Alice is an ordinary character with extraordinary lifestyles, and actions she takes on every day. Now onto Senior year!